contribution to Gemeinschaft Home during our “Week of Giving,” November 18 - 24. Even a small $5 contribution makes a BIG difference. 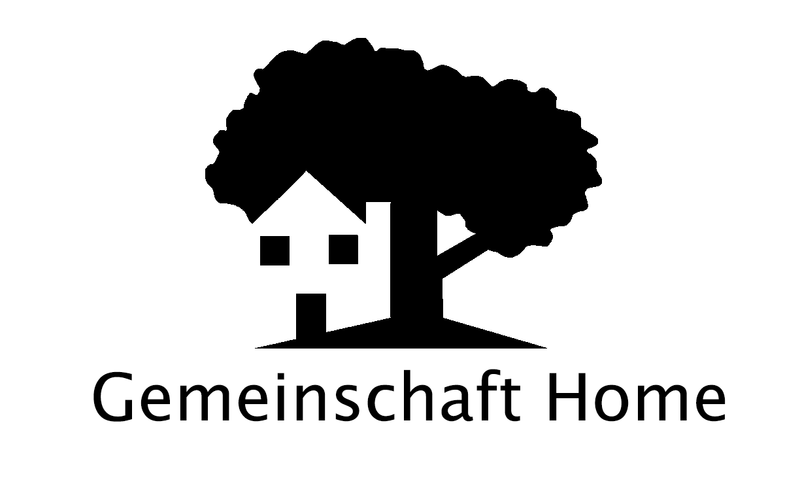 Gemeinschaft Home is a 501(c)3 nonprofit organization.